Panthers defensive tackle Star Lotulelei is handling his contract situation the way you would expect; staying relaxed, not saying too much about it, content to let things play out, Max Henson of Panthers.com reports. 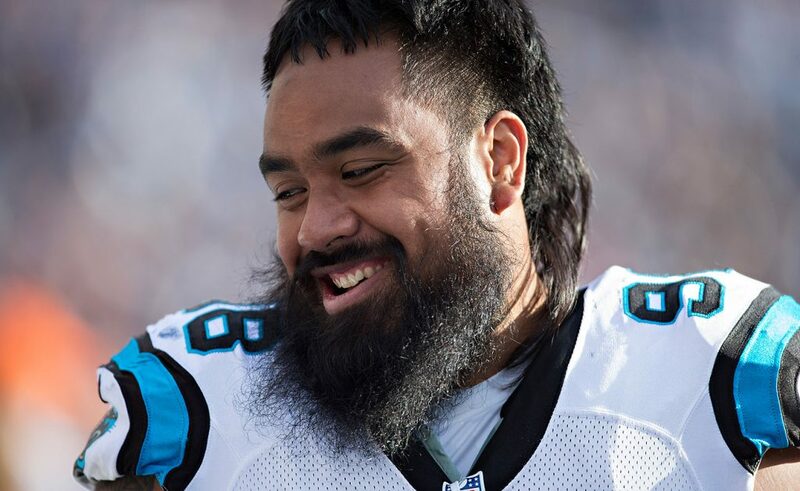 Lotulelei’s rookie contract is set to expire at the end of the season. The former 14th overall pick is playing the year on the fifth-year option teams can exercise with first-rounders. His hope is to remain in Carolina beyond 2017. “Money is a big part of what we do, but at the same time you’ve got to go out there and earn it. Just trying to improve every day,” Lotulelei said.